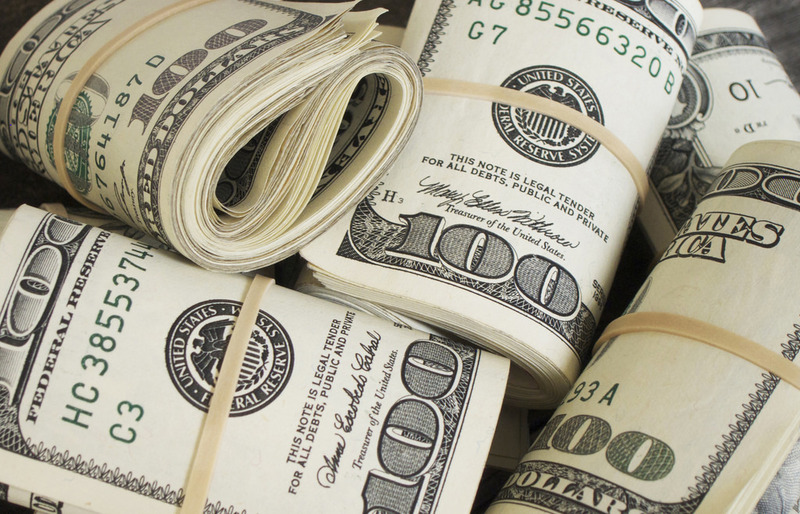 Earlier this month, CNNMoney reported on a study from the Economic Policy Institute, which found that government agencies and private attorneys, recouped approximately $2 billion in wages stolen from low wage workers in 2015 and 2016. The CNN report highlights the many forms of wage theft contributing to these billions of dollars in lost wages, including refusal to pay overtime wages, forcing employees to continue work after the end of their shift, and failure to pay workers minimum wage. These violations are most common in low-wage industries, with chain restaurants and retailers — with high turnover rates and a tendency to hire undocumented immigrants that are less likely to file complaints — being the most visible offenders. In recent years efforts to combat wage theft have increased on both local and federal levels with several cities passing laws empowering law enforcement officers to police the issue and the Department of Labor increasing its number of investigators looking into employers known to violate wage and labor laws under the Obama administration. 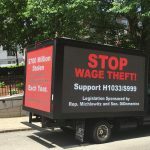 Despite these initiatives to address the issue of wage theft, the Economic Policy Institute’s report still found that certain states are more aggressively targeting wage theft violations than others, with California recovering the most in lost wages with approximately $117 million and New York in second place recouping approximately $84.6 million. Adjusting for workforce size, Connecticut recovered the most at $9.66 per capita with Indiana ranking the lowest, winning back an average of only 19 cents per employee. The Economic Policy Institute’s research found that the resources dedicated to enforcing wage laws as well as the legal tools available to workers were the main factors influencing recovery amounts. For instance, in the state of California, all employers are required to give employees a notice of their rights which includes the pay rate as well as contact information for the proper authorities to contact if their paychecks do not reflect these rates. California also has a large number of nonprofit groups that work to educate workers on labor laws and assist workers in filing complaints when their rights are violated.